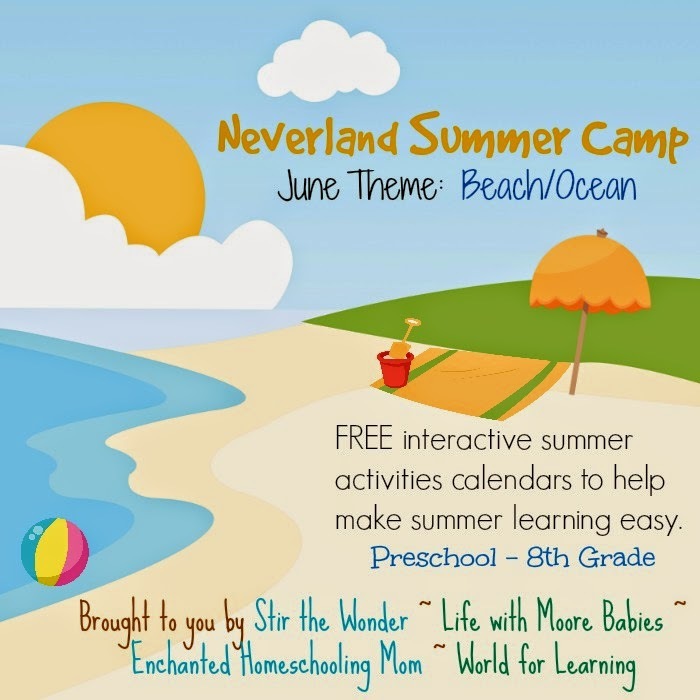 Welcome to the Neverland Summer Camp for Kindergarten to 2nd Grade! 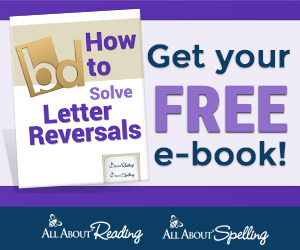 We are here to help make your summer a bit more magical by providing fun and educational ideas for your kids! And you won't even need pixie dust! We have something for kids from preK through Junior High! Life with Moore Babies will be hosting the calendar for kindergarten to second grade. Need another age? 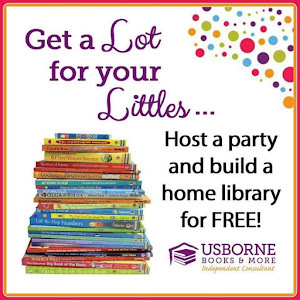 Head over to Stir the Wonder for PreK-K, Enchanted Homeschooling Mom for 3rd-5th, and World for Learning for Junior High! 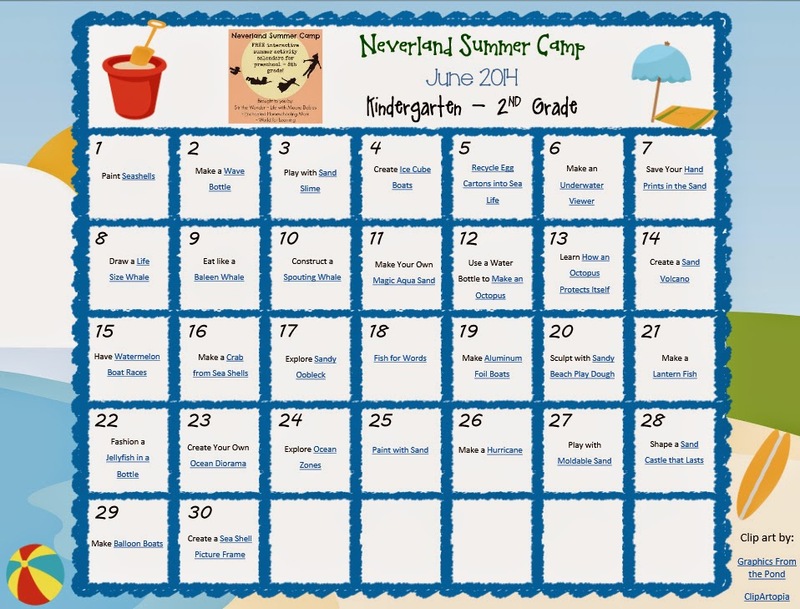 Our Calendar for June features activities relating to Beaches and Oceans! From Fish, to Sandcastles, to Boats, we've got it all! Then join us again next month when we bring you a Bug Themed Calendar for July!